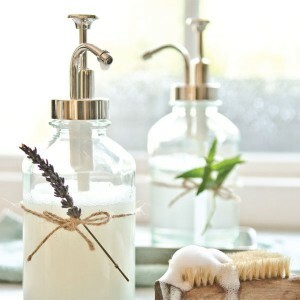 Willow and Sage magazine is filled with more than 70 unique recipes, uses, and beautiful packaging ideas for homemade bath and body products, paired alongside stunning, Somerset-style photography. In addition to showcasing natural bath salts and soaks, soaps, face masks, chemical-free make-up, lotions, sugar scrubs, how to use essential oils, and more, Willow and Sage features refreshing new layout designs that include hand-illustrated tips and educational information, such as eye-catching infographics and the benefits of specific ingredients. Also, if you're looking for the perfect homemade gift idea, for any occasion, each issue provides DIY inspiration for creative packaging and the most unique gifts or spa bundles.